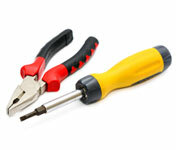 For many local residents, we are the preferred electrician for new installation work, maintenance and repairs. 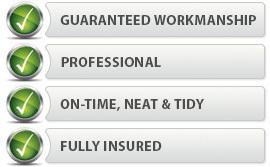 We know you need an affordable and trustworthy contractor to complete your work. Testimonials from our existing customers will tell you that we take great pride in our workmanship and customer service. So don't delay - contact us today for a free consultation and an obligation free quote. Contact Us today on 9455 1047 or complete the form on the right for a Free Quote or Service booking. You can get in touch with us, you can call us on the numbers below, or complete the form and we'll contact you promptly.